The Brave Tern vessel. Source: http://fredolsen-energy.com. All Rights Reserved. 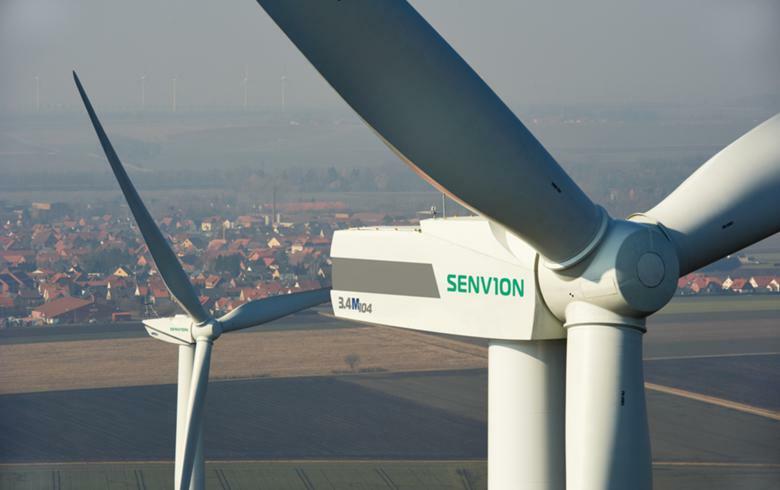 October 29 (Renewables Now) - The renewables and offshore wind divisions of Norwegian group Bonheur ASA (OSL:BON) both increased their profits in the third quarter of 2018. Fred. 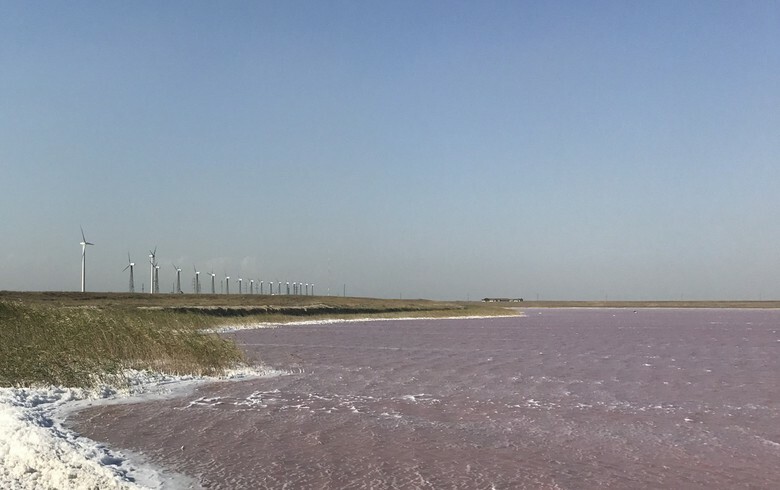 Olsen Renewables AS, which operates wind farms in northern Europe, reported a net profit of NOK 35 million (USD 4.2m/EUR 3.7m), up from NOK 1 million a year earlier. Bonheur’s Shipping/Offshore wind business saw its net profit increase to NOK 45 million from NOK 32 million. Fred. Olsen Renewables’ revenue jumped by 48% year-on-year thanks to higher electricity prices in all markets, and capacity additions. 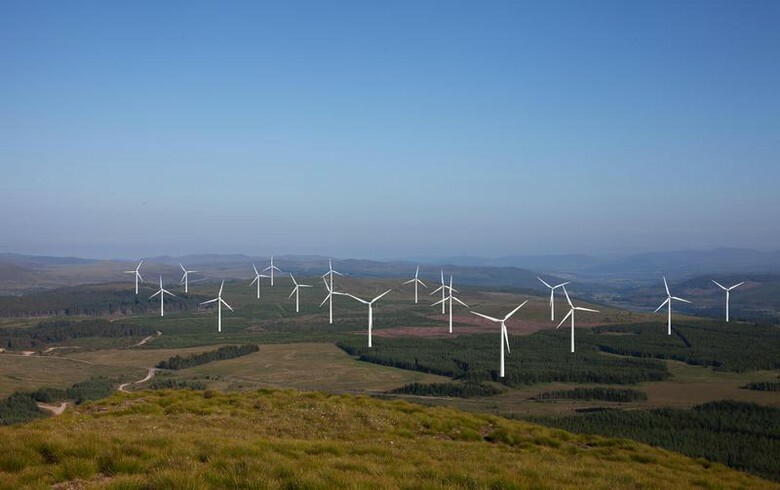 The company holds 51% stakes in eight wind farms in Scotland, and 100% in three plants in Scotland, Norway and Sweden. 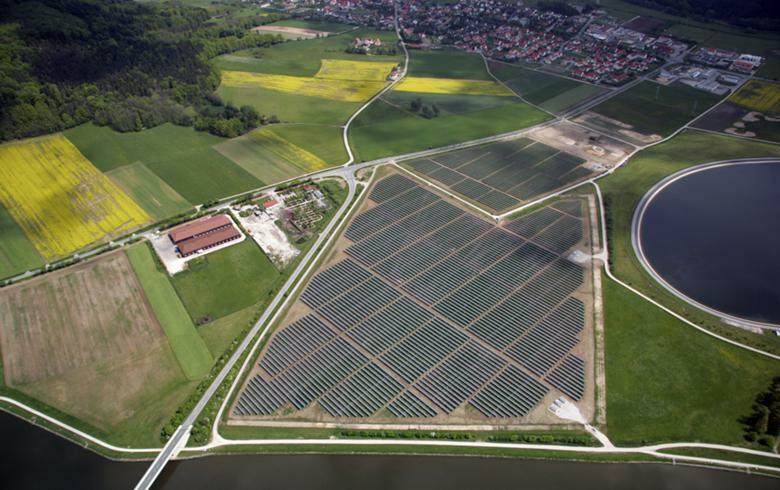 The combined capacity of these is 679 MW. Power generation in the quarter rose to 343 GWh from 320 GWh. The table contains Fred. Olsen Renewables’ results. Fred. 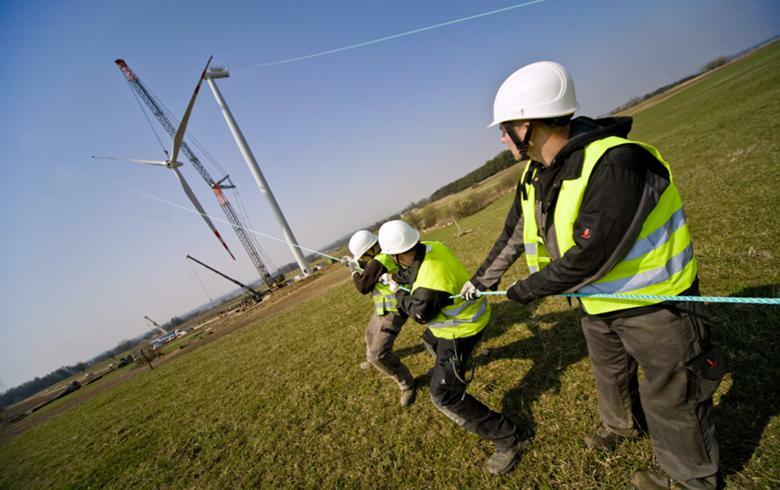 Olsen Renewables has onshore wind projects in the UK, France, Norway and Sweden, and offshore in Ireland and the US. The company said the reduced cost of renewable power generation is resulting in greater attractiveness of new investments so it has established Fred.Olsen Green Power AS to strengthen its ability to grow its pipeline of green projects. 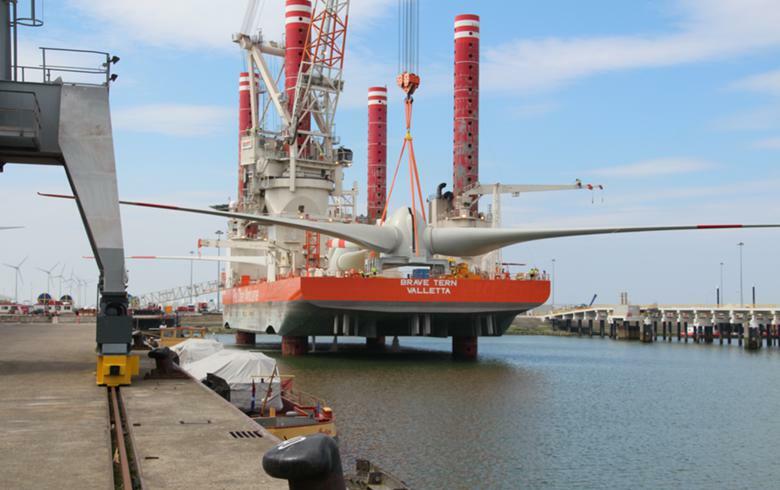 Bonheur’s Shipping/Offshore wind business includes Fred. 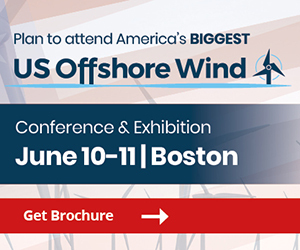 Olsen Windcarrier AS and offshore wind turbine foundations company Universal Foundation Norway AS, among other subsidiaries. The utilisation rate for the jack-up installation vessels Brave Tern and Bold Tern rose to 100% from 73%, but earnings before interest, tax, depreciation and amortisation (EBITDA) were lower. One vessel has operated in Danish waters during the quarter while one commenced a Transport & Installation contract offshore Germany in April. 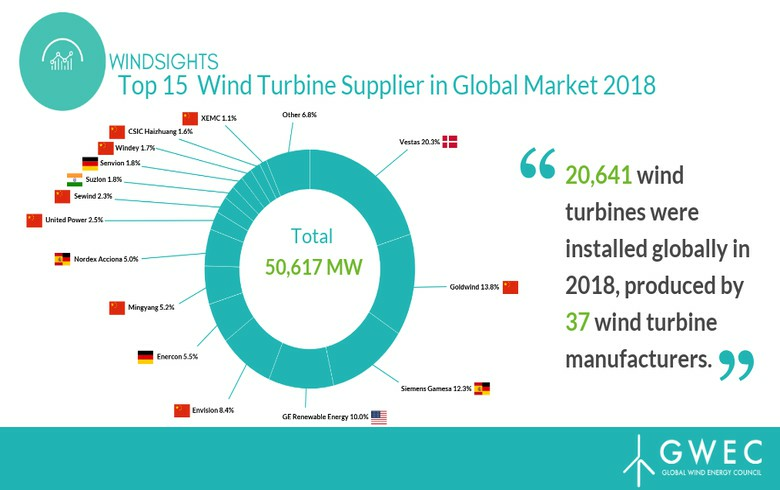 Revenues grew in the period in Global Wind Service A/S (GWS), which supplies personnel to the global wind turbine industry, but decreased in transport & installation (T&I). Results for the quarter and the nine months are available in the table.